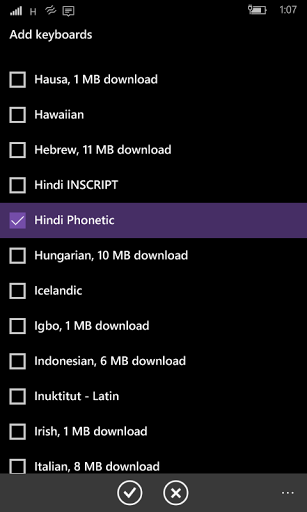 Windows Hive tips New Indic Phonetic keyboards for Windows 10 Mobile. 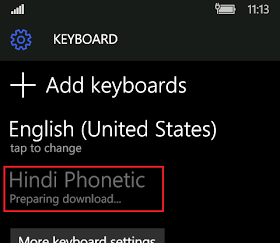 New Indic Phonetic keyboards for Windows 10 Mobile. 4.Scroll to your expected keyboard and select it. (e.g. 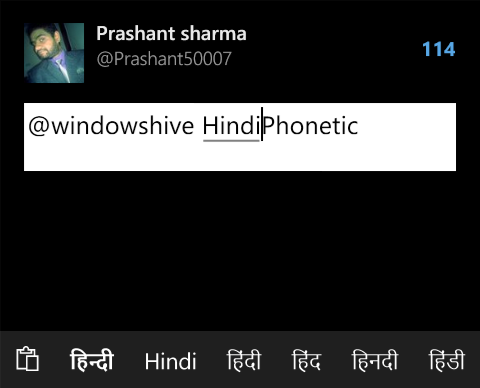 Hindi Phonetic keyboard. 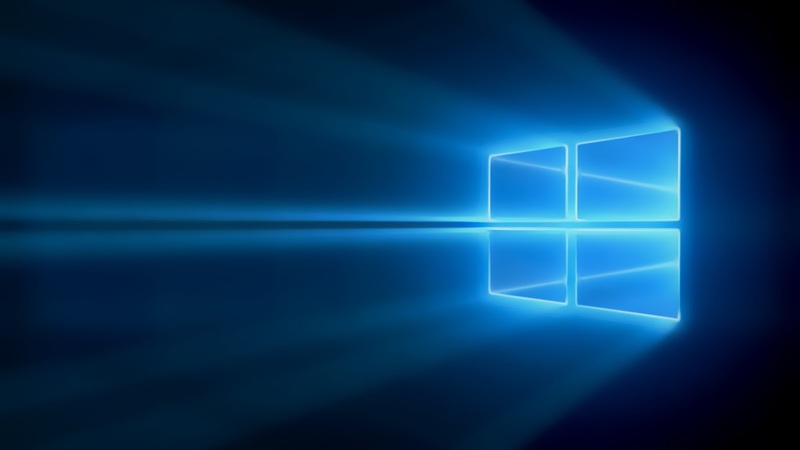 6.Download language data via Windows Update. It requires reboot.